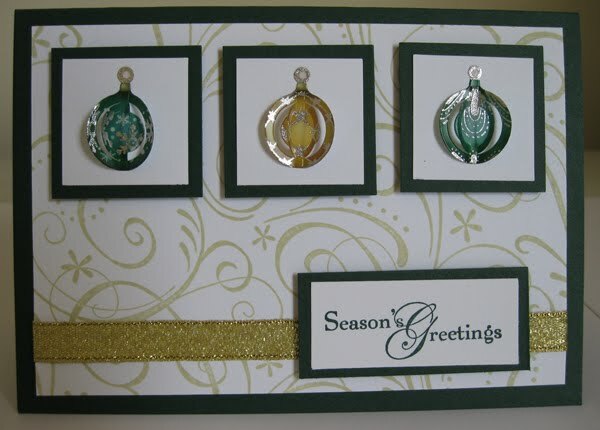 I've been making Christmas cards over the last month or so, using different techniques, designs, and supplies, including 3D stickers, chunky glitter, jac paper, embossing folders with an embossing machine, a die cutting machine, and various double sided papers I have in my stash. 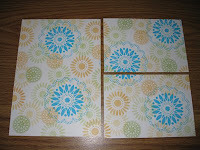 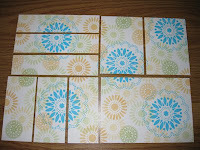 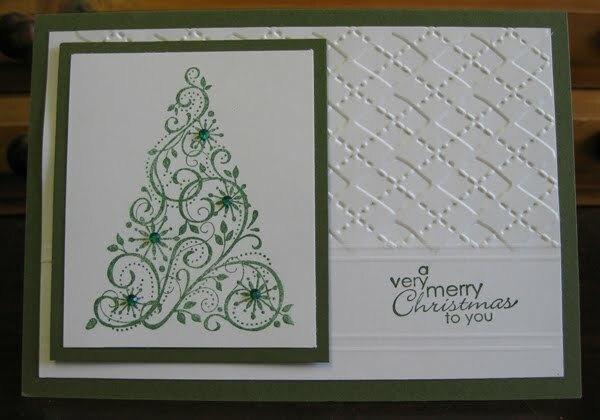 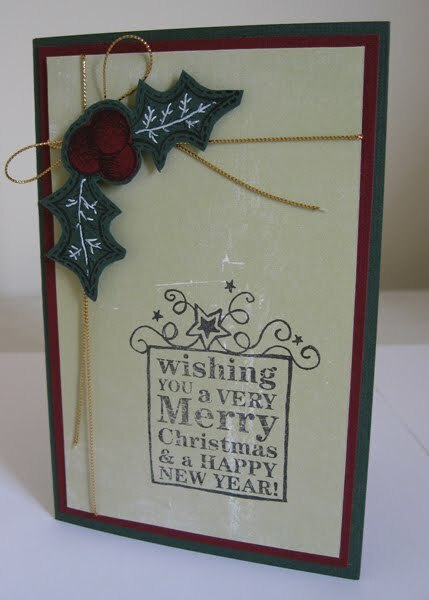 Would you like to get started on your Christmas cards for 2009? 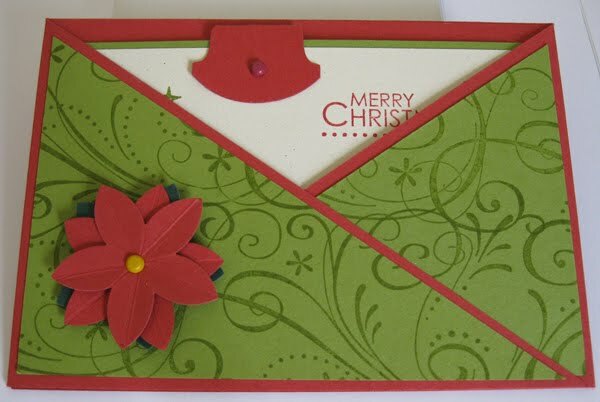 Christmas comes around too quickly, and before you know it there are parties to go to and presents to buy, and no time to make cards. 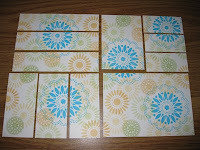 Here are a few ideas. 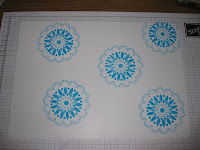 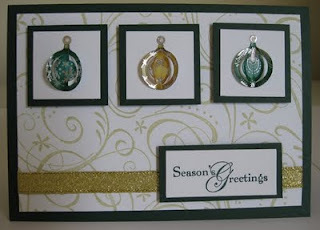 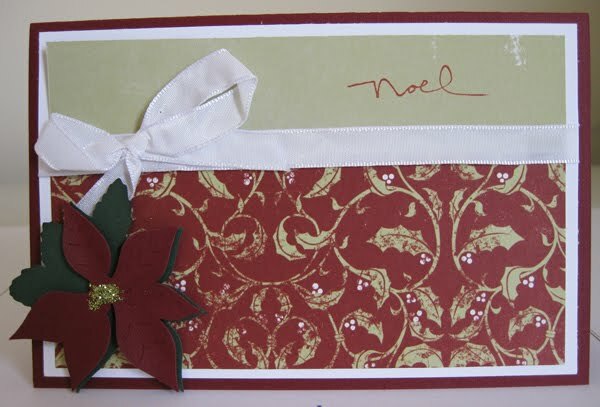 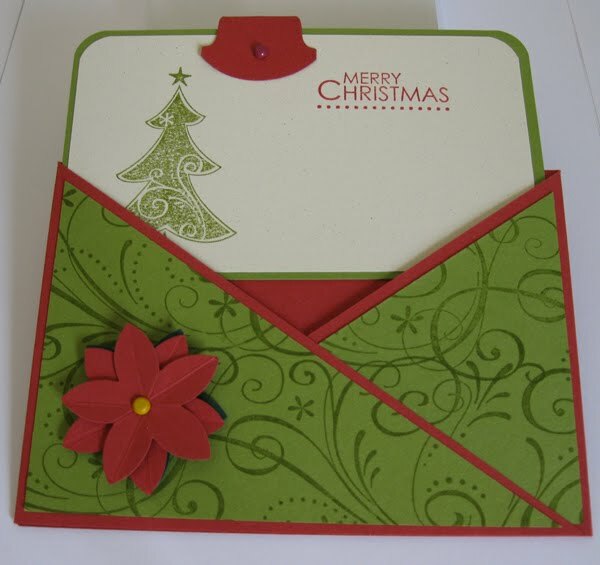 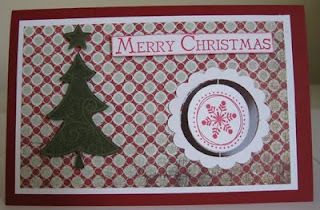 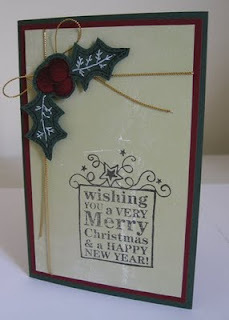 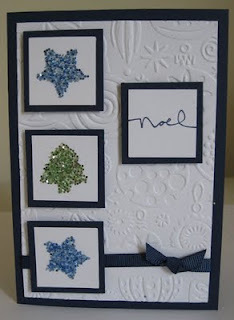 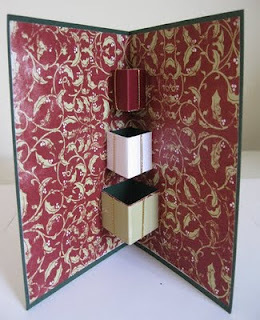 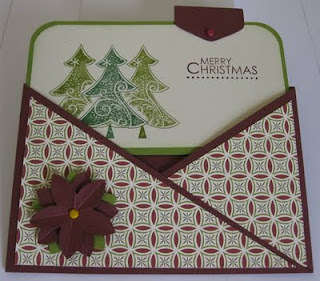 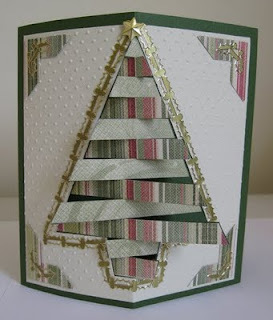 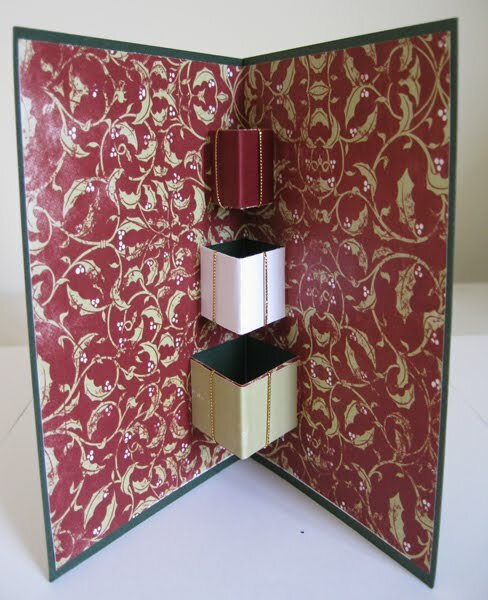 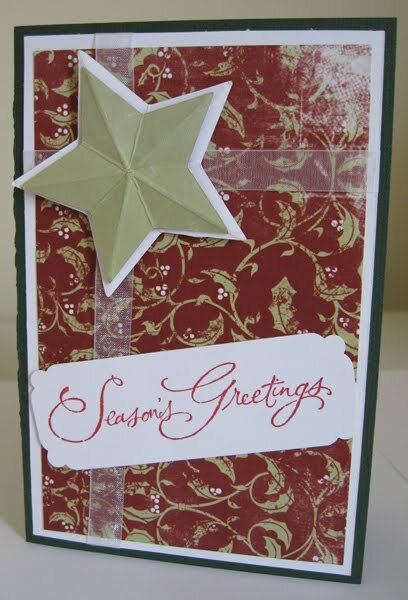 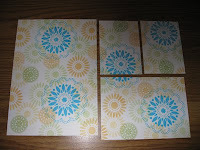 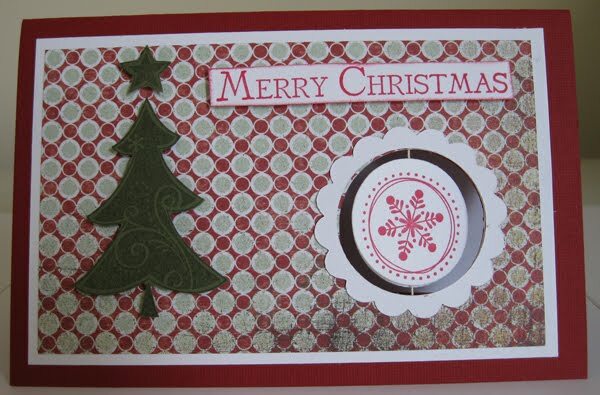 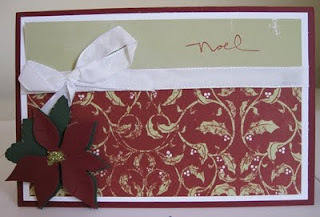 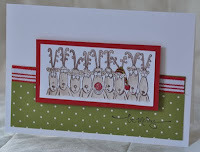 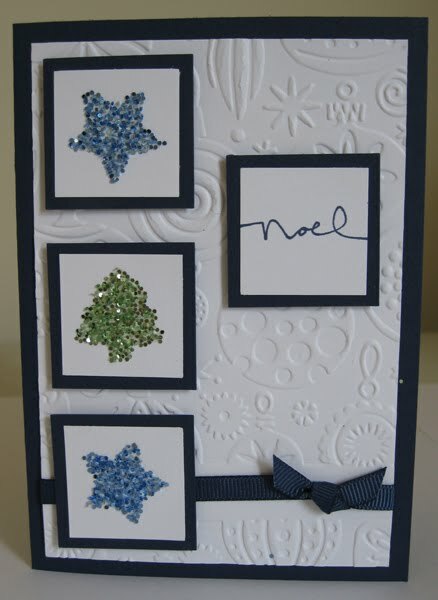 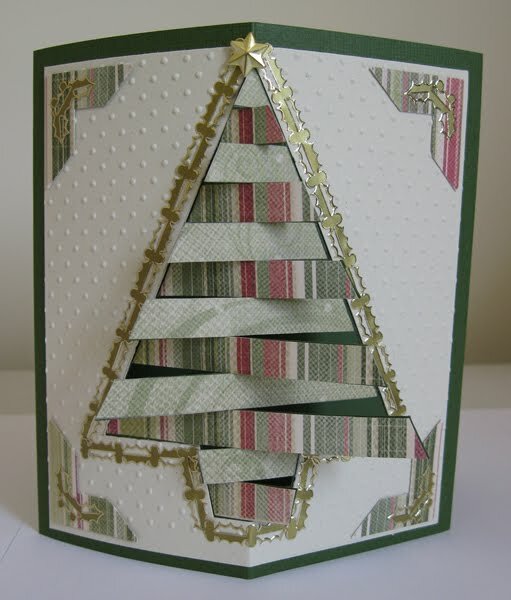 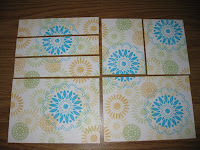 If you would like to make Christmas cards like these, book into a card class soon. 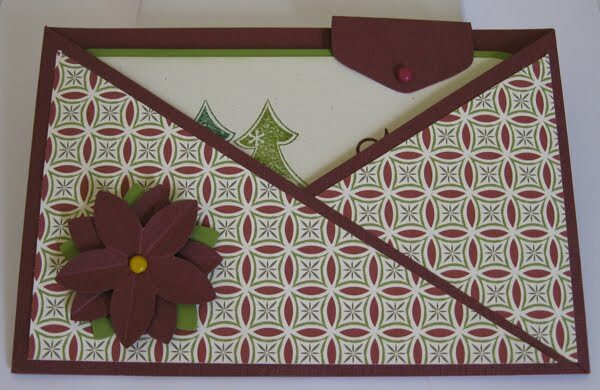 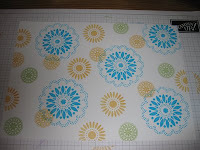 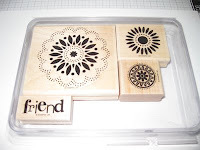 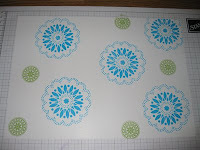 The new Spring Mini Catalogue is here, with some lovely new stamps, fabulous designer papers, scallop oval punch (I'm a punchaholic), and some more great embellishments. If you would like me to post you a Spring Mini Catalogue, please email me, or you can view the on-line version HERE.